I promise in the handbook that I will give you "notice as far in advance as possibl", so here's the tentative pep band schedule for the upcoming basketball season. Hopefully this will allow you to schedule work/family events around these big games. 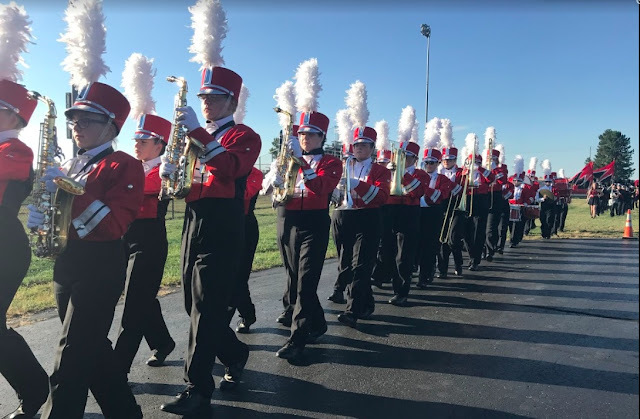 Pep band information and sign ups will not be ready until November, but you can at least know when we're performing today! 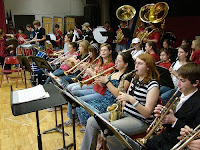 All band members in grades 7-12 are eligible to participate in the Pep Band, the "sixth man" of the basketball season! All of these dates can also be viewed on the music department's official calendar of events.